AAEM17 WIN a Yeti Two -20 Cooler from EMrecruits! If you are planning to be at AAEM17 in Orlando next week, we've got GOOD NEWS! 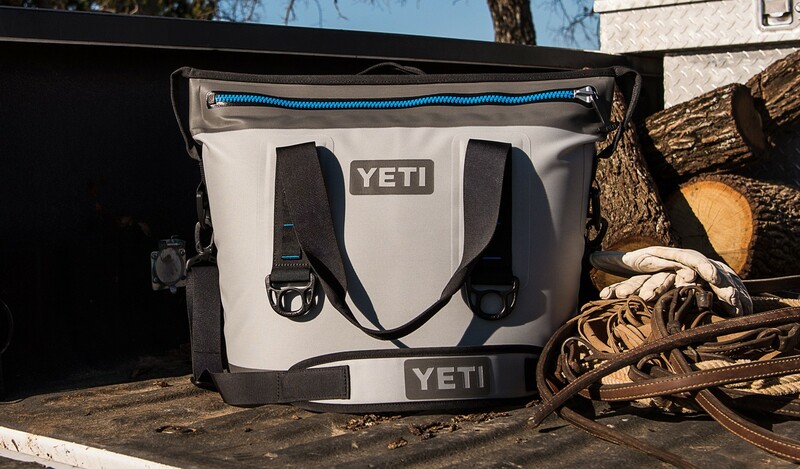 You can WIN a Yeti Hopper Two-20 cooler from EMrecruits.